This extension for Joomla helps you set up an attendance and leave tracking module with in your Joomla CMS. It can be used by small to medium sized teams. The team members check-in and check-out to register their attendance online. The component also has an integrated leave tracking and pay slip module. Using the administrator module, administrator can add Employees with their designation, pay structure and other details. 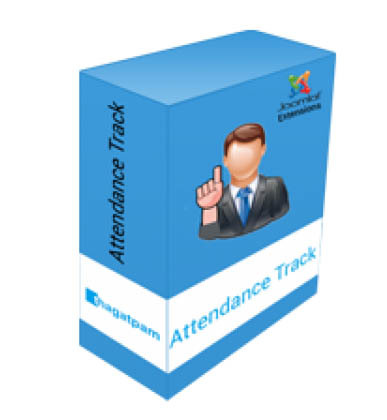 Once the employee is configured, the administrator can generate daily, weekly or monthly reports on attendance or absence, leave and payslip. The Ultimate & Most Popular Responsive Logo Showcase Module for Joomla! can Display Unlimited Client, Supporter, Partner, Sponsor or Brand Logo by Repeated Field Group and Infinity Slides Loop With Parallax Effect.